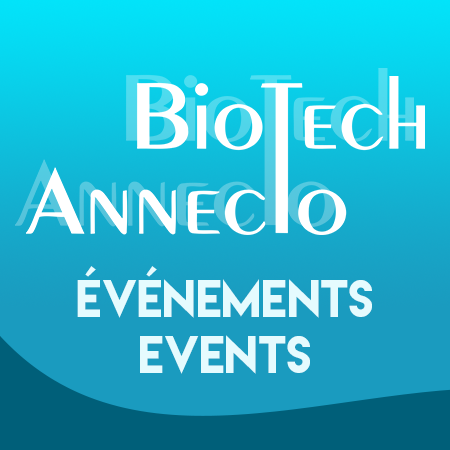 BioTech Annecto is a social networking organization for people in or interested by the biotechnology field. Although Canada has a long history of research collaboration with the United States, there is growing concern about divergent regulatory approaches. Such divergent approaches can have a direct impact on the interpretation of concepts commonly used on each side of the 49th parallel. The proposed talk will explore and navigate these divergent regulatory approaches through the review of expressions that carry different meanings in Canada and the United States including: placebo-controlled, investigator, safety reporting, and compliance. Martin is responsible for managing Veritas IRB’s business operations and administering the activities of the Veritas IRB Boards. He is a member of the Quebec Bar and brings more than a decade of experience in health law and research ethics. His expert knowledge of, and ongoing activity and interest in research ethics have led to the publication of several reports and articles in peer-reviewed journals, and invitations as guest speaker at numerous conferences and scientific meetings. Martin was actively involved in the creation of an on-line tutorial for institutional research ethics boards in Quebec and was a member of Canada’s three federal research agencies’ Panel on Responsible Conduct of Research. Please login to the site, using LinkedIn preferably, to be able to register for the event.